Welcome to RM Maintenance Ltd. 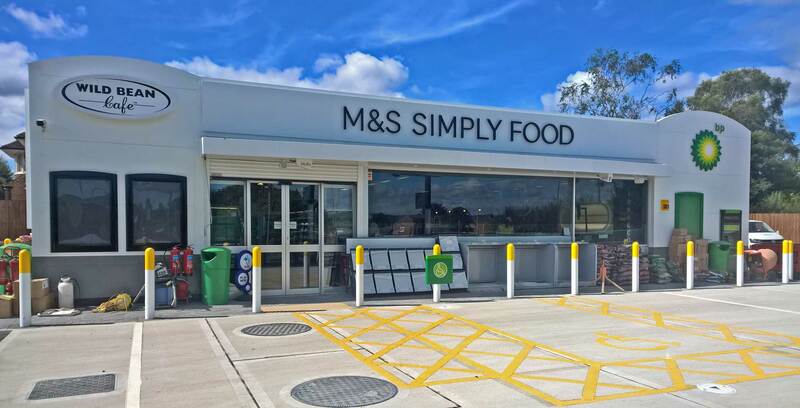 Petrol canopy forecourt maintenance, repair, refurbishment, extension and new build. Thank you for visiting our website, we hope you find the information contained here a brief yet informative insight into our range of repair, maintenance and construction services. 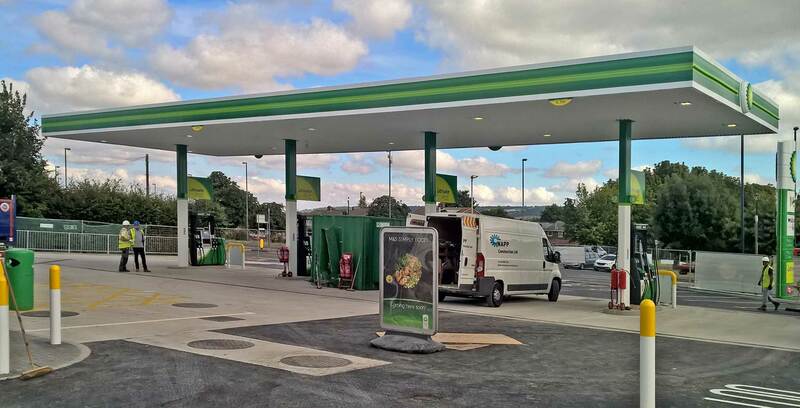 RM Maintenance Ltd. is one of the UK's leading petrol forecourt repair and maintenance specialists. We undertake all elements of the petrol canopy, car wash housing and sales building external repairs and maintenance. 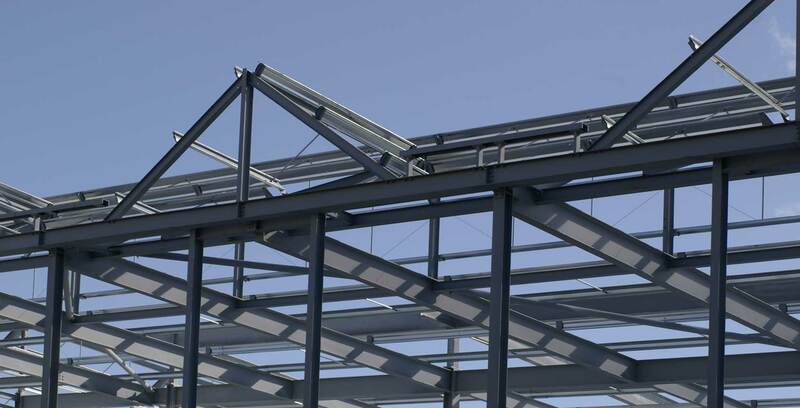 In addition we offer a wide range of solutions in structural steel work, cladding, new build and works carried out at height. Our highly qualified personnel provide a nationwide service and 24hr emergency response. Quality of service, Health and Safety and the latest training are RM Maintenance's key motivators in this high-risk market sector. We guarantee this drive and our exceptional skill levels, years of experience and stringent quality control is reflected in any contract we fulfil. 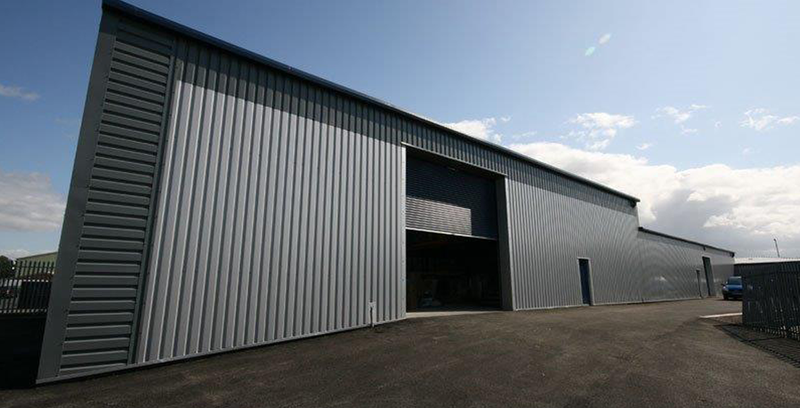 Established in 2013 and founded by directors with a combined experience of 40 years in the industry, RM Maintenance Ltd. has very quickly gained an enviable reputation in its field by consistently delivering a high quality level of health and safety driven service. ©2019 RM Maintenance Ltd. All Rights Reserved.